The Shipley Glen Tramway is an historic funicular tramway situated in the wooded Shipley Glen near the village of Saltaire in the English county of West Yorkshire. The lower station of the funicular is some 660 feet (200 m) by foot from Saltaire railway station, and a similar distance from the historic Salts Mill, now occupied by shops and restaurants as well as the David Hockney gallery. 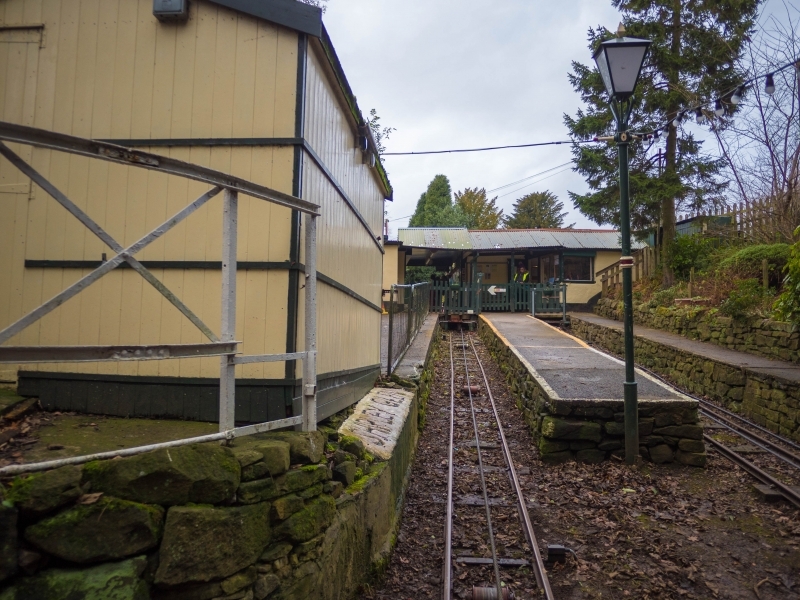 Please give us your overall rating for Shipley Glen Tramway.